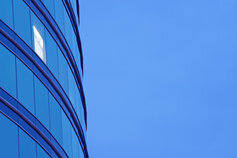 KPMG’s management determines the strategy of the firm, and oversees its progress. KPMG's management body is its management committee. The committee concerns itself with the firm’s financial performance, new business opportunities, human resources, marketing and risk management. In the Czech Republic, we employ over 1000 specialists.